Hard on germs, gentle on hands. Use PURELL products throughout the day to help provide protection against the spread of germs. 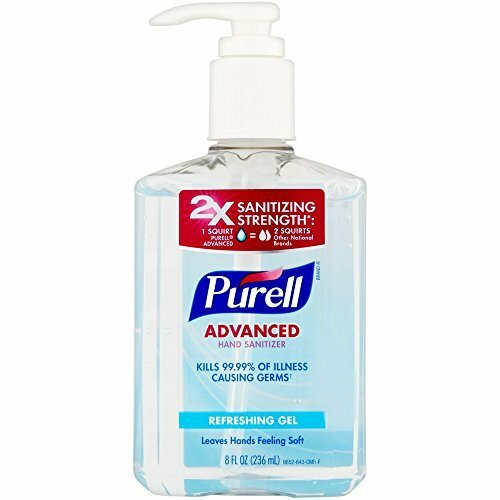 Kills the most germs1 - Just 1 squirt of PURELL Advanced Hand Sanitizer kills as many germs as 2 squirts of any other national brand.